Some of the largest P2P lending sites offer sign up bonuses for new registrations. This is a great incentive to try out a range of different platforms while increasing potential returns in the first year. You can also see a list of Euro-based P2P Cashback offers here. Archover £5,000 £75 Join via this referral link and pledge £5,000 within 90 days for £75 cashback. Brickowner £1,000 £50 None Invest £1,000 within 30 days of opening account. Sign up via referral link. Email [email protected] to confirm. CapitalRise £1,000 1% of first investment amount. More details here. WiseAlpha £1,000+ £25 - £250 Staggered new customer bonus from £25 for £1k up to £250 for £25k. More details via this referral link. Zopa £2,000 £50 None Working referral link - but only when they are accepting new investors. 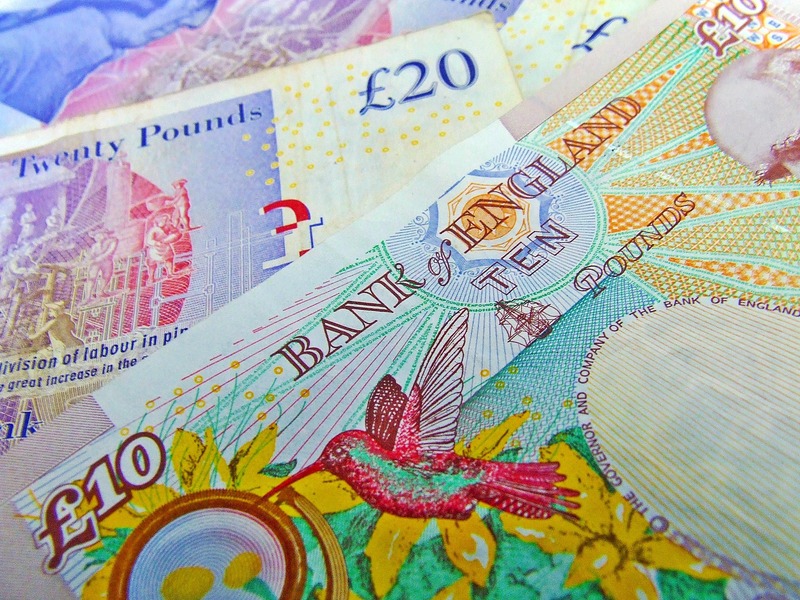 Q: I registered before realising there was a cashback offer available… is it too late? A: That depends. If you’ve not gone through any ID or ‘Know Your Customer’ (KYC) checks it should be OK to just clear your browser cookies and re-register with a new email address. On the other hand if, you’ve verified your identity or made an investment it may not be so easy. If there’s any doubt it’s best to email the customer services of the relevant P2P platform and check with them. If you get it in an email to confirm that you’re eligible for the cashback offer that may make life easier if you need to chase it up 6 months/ 1 year later. Q: I didn’t get my cashback, what to do? A: The first step is to contact the P2P site in question, it’s usually just a delay in payout. If that doesn’t work, and you are 100% sure you clicked through from P2Pblog, you can contact me via [email protected] and I will get in touch with the platform too. Q: How do Cashback links work? A: Cashback links usually work via the affiliate code at the end of the URL, for example website.com/?affiliate=p2pblog. Once you click through to the site, they will pften associate a ‘cookie’ with that affiliate link. Cookies allow the website to maintain data about you even when you close the browser window. So, if you have clicked through another cashback link to the P2P site recently, there may be another cookie which does not have a cashback offer. So to avoid ambiguity it is best to either clear cookies, or to just use a new incognito window. Q: Do I have to pay tax on Cashback offers? I also receive a bonus for most of the referral links above, which goes towards helping to run this site and develop the P2x comparison tool.